This year's first bad news for OnePlus users—a large number of OnePlus customers are reporting of fraudulent credit card transactions after buying products from the Chinese smartphone manufacturer's official online store. The claim initially surfaced on the OnePlus support forum over the weekend from a customer who said that two of his credit cards used on the company's official website was suspected of fraudulent activities. "The only place that both of those credit cards had been used in the last 6 months was on the Oneplus website," the customer wrote. 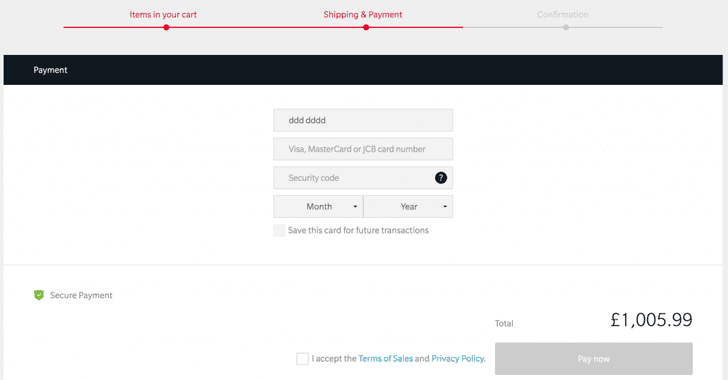 Cybersecurity firm Fidus also published a blog post detailing the alleged issue with the OnePlus website's on-site payment system. 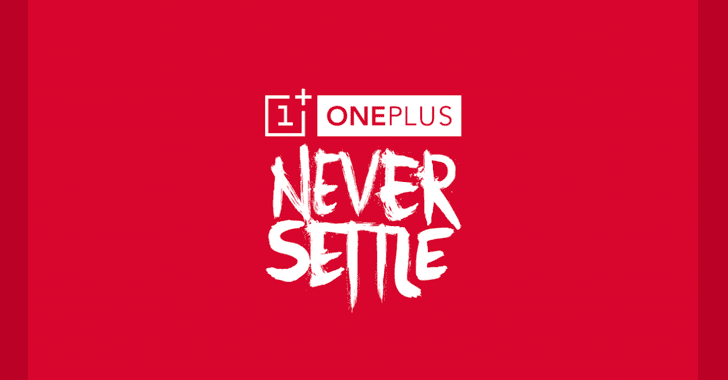 The firm suspected that the servers of the OnePlus website might have been compromised. "Whilst the payment details are sent off to a third-party provider upon form submission, there is a window in which malicious code is able to siphon credit card details before the data is encrypted," Fidus wrote. Fidus went on to clarify that their findings did not in any way confirm that the OnePlus website was breached; instead, they suggested the attacks might have come from the Magento eCommerce platform—which is used by OnePlus and is "a common platform in which credit card hacking takes place." Only credit card-related information of users who have enabled the "save this card for future transactions" feature is stored on OnePlus' official servers, but even they are secured with a token mechanism. "Our website is HTTPS encrypted, so it's very difficult to intercept traffic and inject malicious code, however we are conducting a complete audit," a company's staffer using the name 'Mingyu' wrote. The company confirms that oneplus.net was indeed built on the Magento eCommerce, but said since 2014, it has entirely been re-built using custom code, adding that "credit card payments were never implemented in Magento's payment module at all."